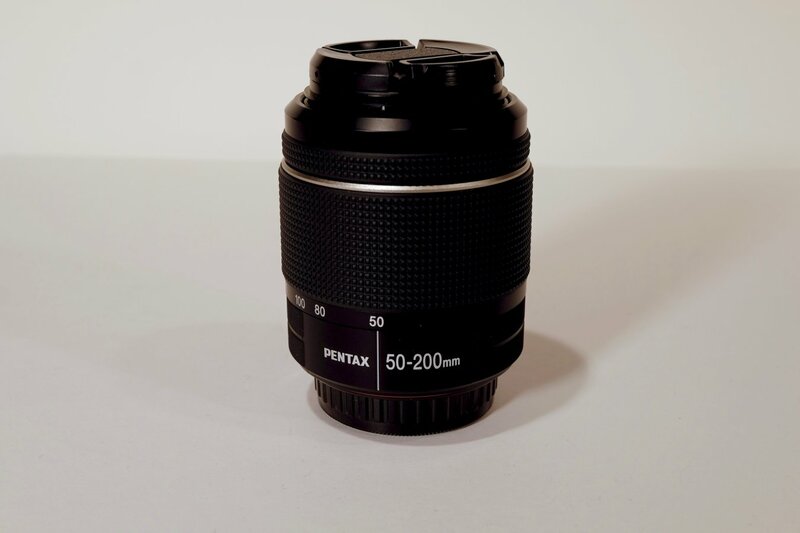 For Sale - Sold: SMC Pentax-DA L 50-200mm WR F4-5.6 ED Like NEW! SMC Pentax-DA L 50-200mm WR F4-5.6 ED Like NEW! 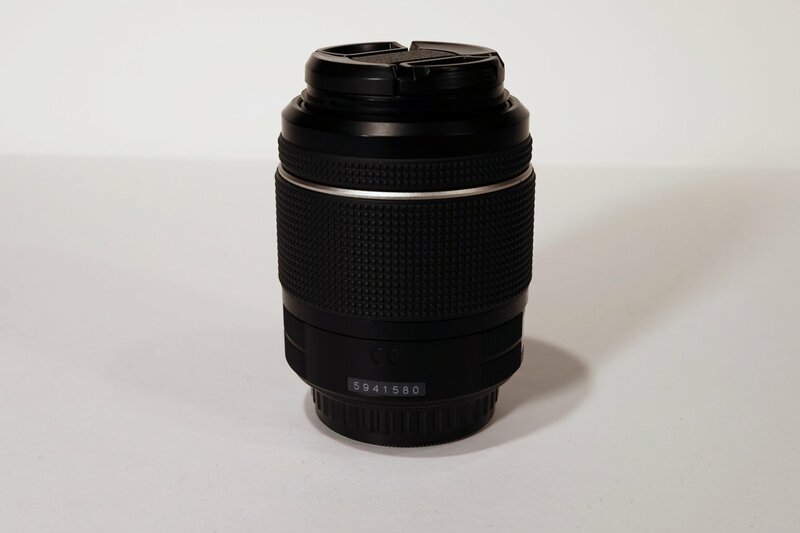 SMC Pentax-DA L 50-200mm F4-5.6 ED WR Like NEW! I received this lens in a larger assortment of Pentax items I purchased from eBay. So I really don't need it. It came from a Pentax K-50 kit box with less than 500 shutter activations so it was not used much at all. It is in perfect condition. It does not include a box. Last edited by Driline; 03-29-2017 at 06:02 PM. 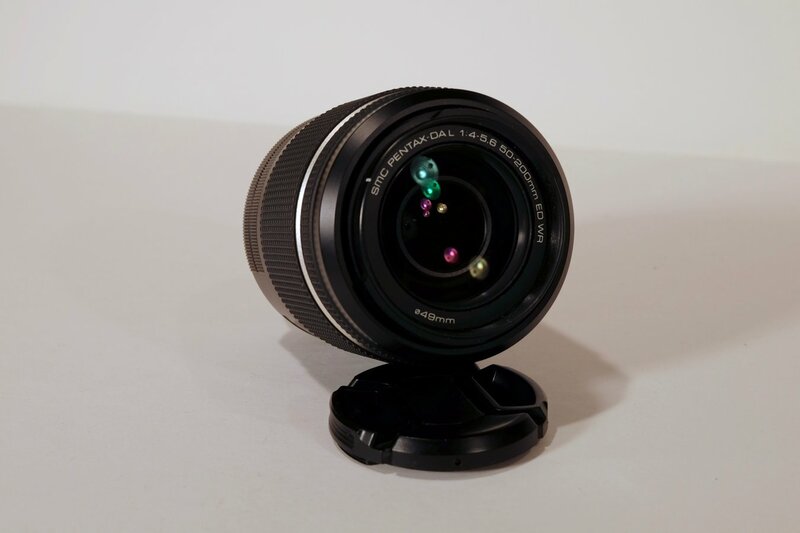 The picture is of a 50-200 but the listing is for a 18-55. PM sent just in case!